Calling all New York administrators, teachers and leaders! Join us on October 5th as we kick off our nationwide 2017 MC Summit Series, a new kind of event for education leaders. The New York City event is held in partnership with Teaching Matters, a NYC-based organization committed to improving teaching and learning in urban areas. Together, MasteryConnect and Teaching Matters will facilitate this intimate evening to explore the important work being done in NYC schools, especially in regards to better technological tools and improved teacher development. Register for the NYC event now — you won’t want to miss this! 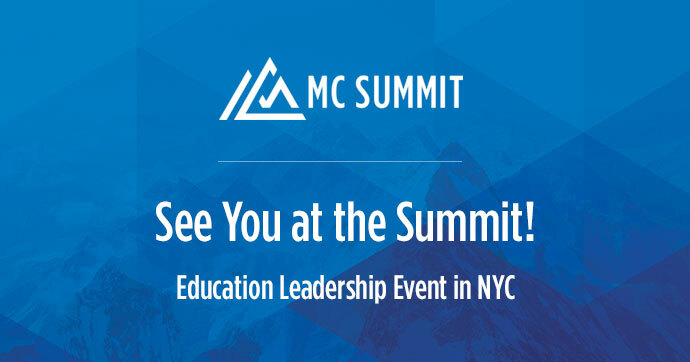 The new MC Summit Series will connect the best and the brightest in K-12, providing an intimate space to share ideas that make a meaningful impact on student growth. When you attend, you’ll rub shoulders with other education trailblazers and take a deep-dive into the many ways to implement lasting change through innovative assessment, mastery learning, and the latest education technology. You’ll be encouraged to share your story and network with others in your area tackling the same challenges. Read more about the MC Summit Series and our featured speakers here. And be sure to join us in NYC or look for upcoming dates across the country. Another school year has kicked into full gear! At MasteryConnect, we’re proud to be a part of your classroom, and we want you to have the best MC experience possible. Today our team of support gurus share their best tips to help you go back in style with our curriculum and assessment tools. It’s likely that your school or district has designated an internal employee to be the first line of support for you and your fellow teachers. They may have very specific resources or training opportunities. 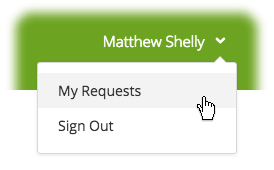 To see your internal support contact and their contact info, click on the question mark icon next to your name in your MasteryConnect interface. Did you know you have on-demand MC professional development anytime, anywhere? Our Online PD courses offer a slew of instructional videos that provide detailed instructions for MC. 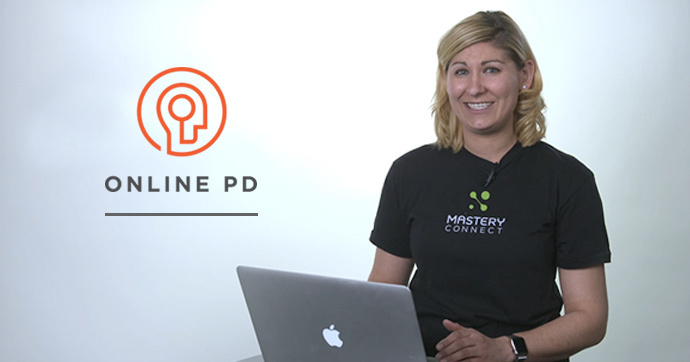 Use Online PD videos to find answers about the software, get a quick refresher after a long (but not long enough!) summer, or practice putting all of these pieces into action. And we have updated video content for the year, as well as new courses—like MC for mobile devices. 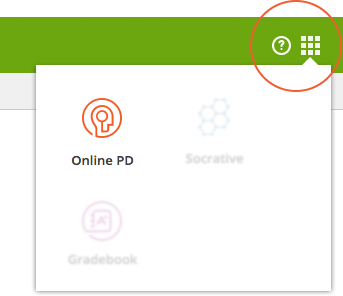 Access Online PD by logging into your MasteryConnect account and clicking the ? icon at the top right of the page next to your name. Our Help Center is stocked full of articles to walk you through any aspect of MasteryConnect. Build your MC superpowers with step-by-step instructions on just about any topic. 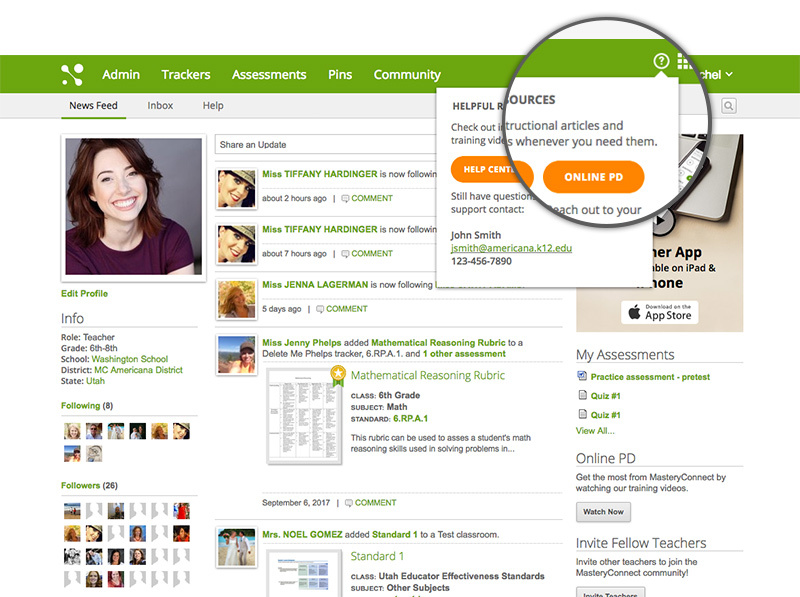 Access the Help Center articles by logging into your MasteryConnect account and clicking the matrix at the top right of the page next to your name. A strict firewall can block or interrupt MC. Your school or district’s IT team will need to ensure all required websites are accessible from your network. View all domains that need to be whitelisted in this help article. GradeCam saves you loads of time when it comes to grading stacks of bubble sheets. To make sure this magical scanning goes off without a hitch, be sure you GradeCam plugin is updated to the latest version. 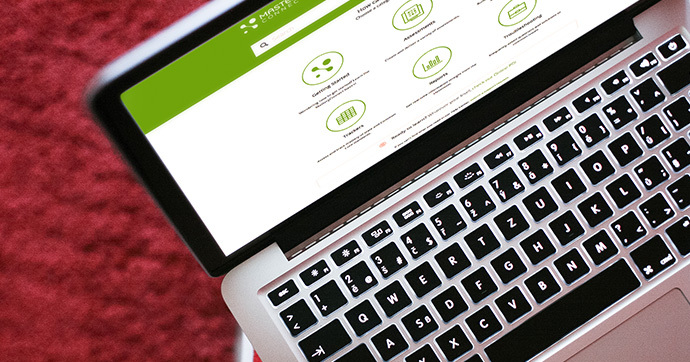 The MasteryConnect site is always tested on the latest and greatest versions of Google Chrome and Mozilla Firefox. That’s why it’s best to keep your browser version updated. View details on our browsers and hardware specifications here. 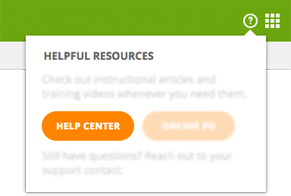 If you are unable to find answers to your questions in Help Center articles or Online PD videos, you can submit and manage a support ticket from the Help Center. 1. 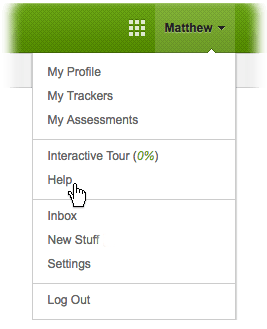 After you login to MasteryConnect, click Help below the main navigation bar. 2. The Help Center will open in a separate browser. Click on your name again and select My Requests. 3. From this page, you’ll be able to manage any submitted tickets. At a glance, you can see when the ticket was created, the last time there was any activity on it, and the current status. 5. Here, you can see your original request and all communication concerning it. If the ticket has been assigned, you’ll also see the name of the support team member who’s handling it. 6. When you’re done, click the MasteryConnect logo to return to the Help Center, or close the browser window to continue working. We hope you’ve had a great start to the school year, and here’s to tracking mastery in ‘17-’18!